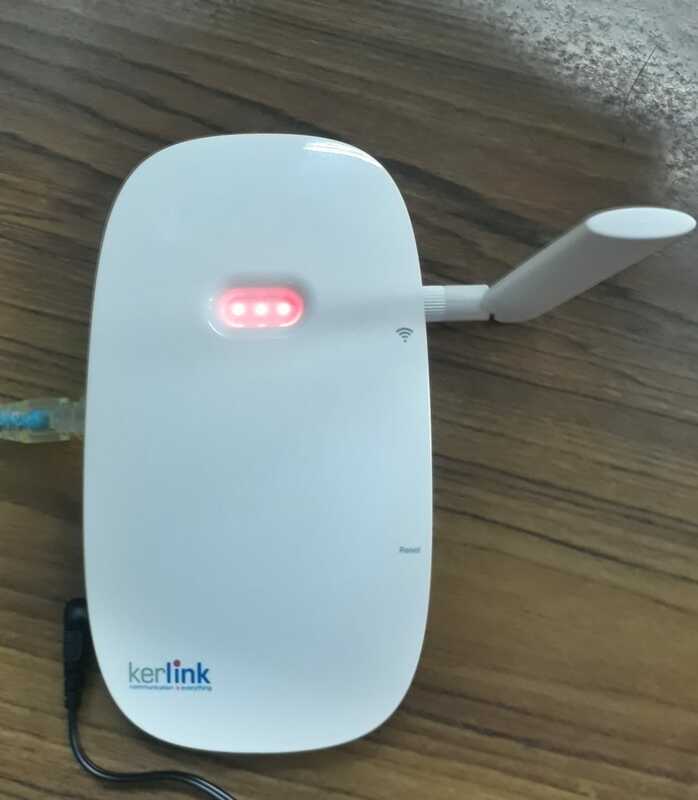 i have been using kerlink-ifemtocell. I could see that all the three LEDs are ON for a long period. Can you please elaborate and tell why it is so. Maybee you can look at the documentation off your device. Maybee availble on their own website : https://www.kerlink.com/ after registration. But in case of test: Did you get the login page off the device self on your own network. if not did you have reboot the system’s once. Can you ping it or do you see it on your own (WiFi) network. All basic test’s to do, to be shure that the device is working. Els make a support call with Kerlink. further info is on the site.